A full of history, culture and nature landscape. Create your own route among the multiple choices we offer you in this page. 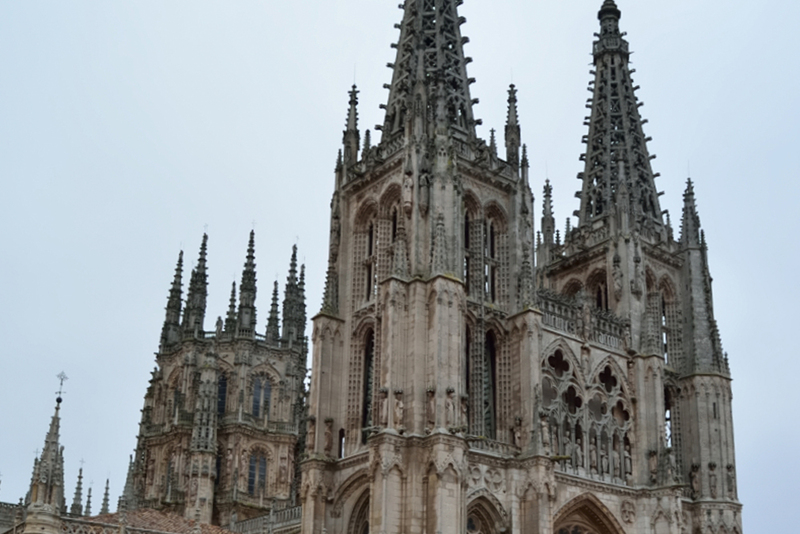 Burgos Cathedral is one of the brightest monuments of the gothic religiuos arquitecture in Spain, declared Common Heritage of Mankind in 1987. Next to this skyline-defining monument, the rehabilitated old center contains a number of restaurants and tapas taverns where to enjoy local living. Streets remain old historical figures like El Cid Campeador. The Iglesia of San Esteban, the main representative of the “Serrano Romanesque” style resides in Pineda de la Sierra, a beautiful village in the heart of Sierra de la Demanda along with the nearby Vizcaínos and Jaramillo de la Fuente Churches. 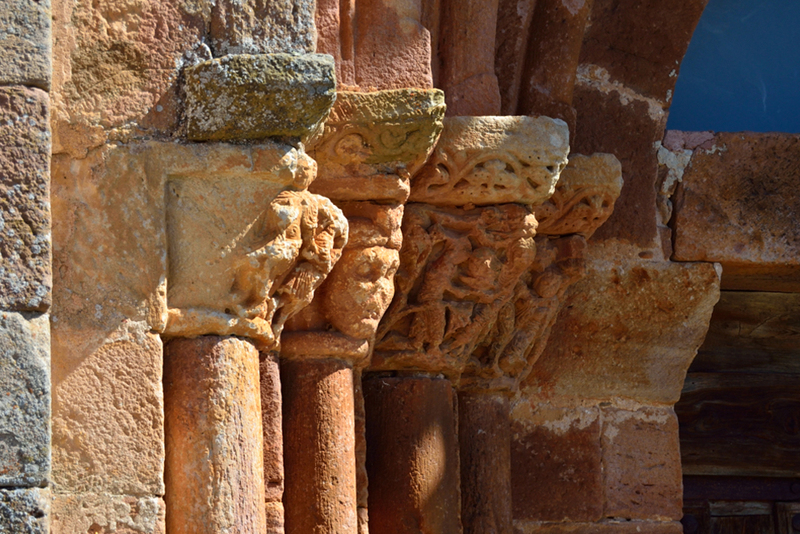 In the south slope (Tierra de Lara) another interesting monument deserves a visit: the Visigothic Chapel of Quintanilla de las Viñas. 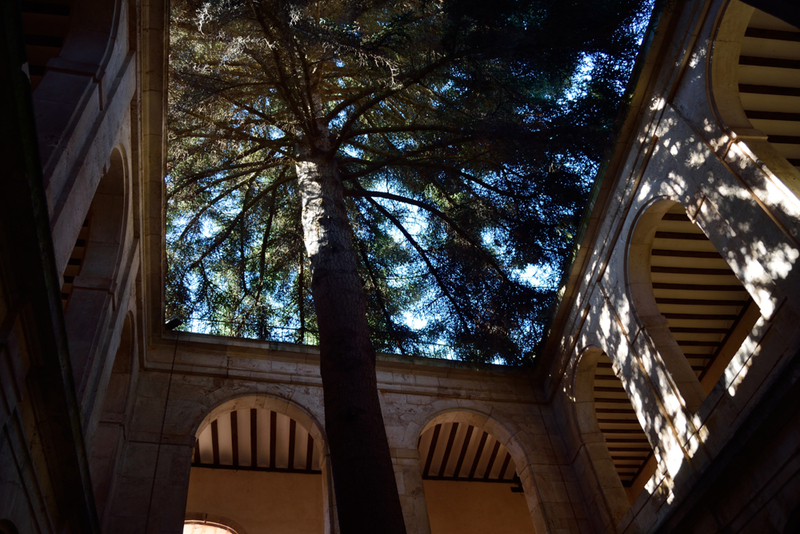 A full day trip to the juniper-forest of Arlanza will allow you to walk through monasterys and medieval villages. You can visit the famous Santo Domingo de Silos, the half in ruins beauty of the Monastery of Arlanza, and the medieval arquitecture of the village of Covarrubias. Crossing the mountains you will find the village of Ezcaray. This small town is well-known for it’s famous restaurants (one of them two Michelin-starred) and snow sports, and it is also relevant its active cultural life led by the Jazz Festival (next will be the 20th edition). These are some of our favourite routes, but this landscape goes a long way… Come and discover them! The Sierra de la Demanda’s Green Way is the old layout of a mining railway. It runs 56 kilometers through the richest forests (oaks, beechs, birch, holly and pine forests) and landscapes of this natural reserve. If your looking forward to walk this amazing area without fear, we suggest you the Long Distance Walks. 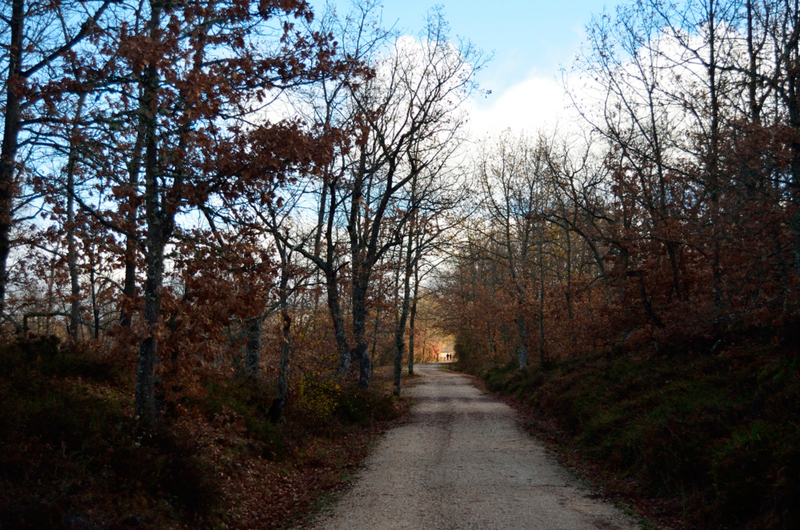 GR-82 is a circular trail covering the north and south of the Sierra de la Demanda. GR-290 (Dos Aguas) will take you alogn the line of mountain peaks by the wildest side. Ready? We can help you organizing the trip and also we can drive you home everyday after your track to sleep home. The short distance trails will help you discover the most beautiful landscapes with a little effort. Most of them are bike paths (we can rent you bikes) and you can cover the whole track in one day. Don’t miss the Minner Walk (Brieva de Juarros), the Source of Oropesa River (Pradoluengo) or the Cascades Route (Santa Cruz del Valle Urbión). Ask us for further information and start walking!